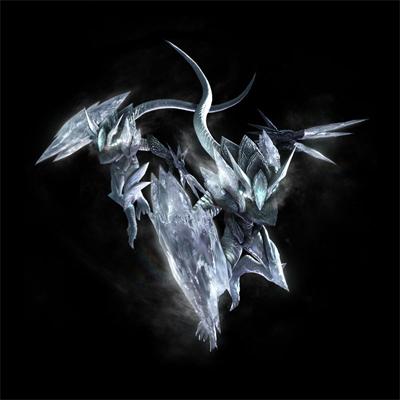 Frost:Frosts are hard enemies to kill. They can disappear, recharge their health by freezing themselves, and when they freeze, their health is revived almost to the stage when you first started fighting them. They are also capable of freezing you. Blitz:This form of Assault is a lot bigger and stronger than its smaller relatives. 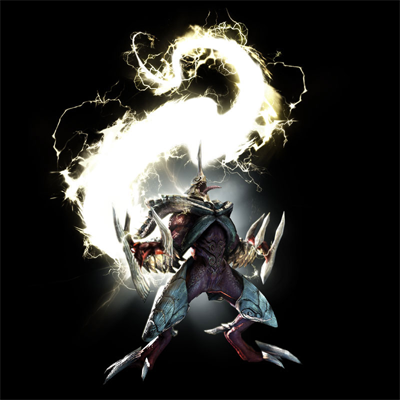 They can even use deadly explosive and lightning attacks to inflict massive amounts of damage. They can also break through Royal Guard's blocking abilities with ease. 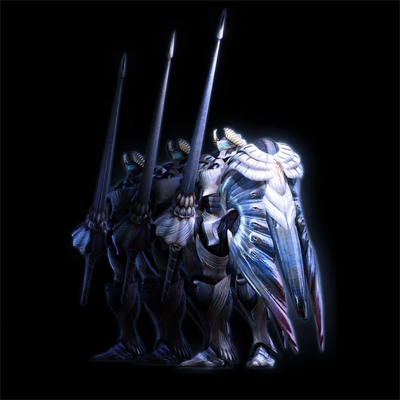 White Knights:They can attack in groups and wield deadly weapons such as swords and lances. They also use powerful dashing attacks. 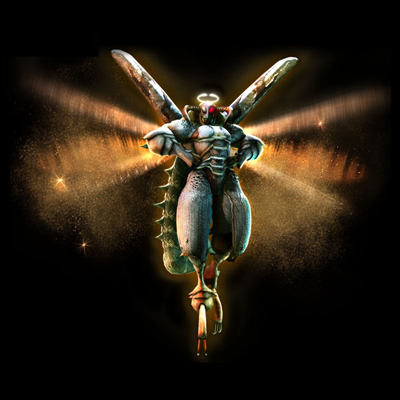 Mephisto:They fight in a similar manner too as they can fly through walls etc. 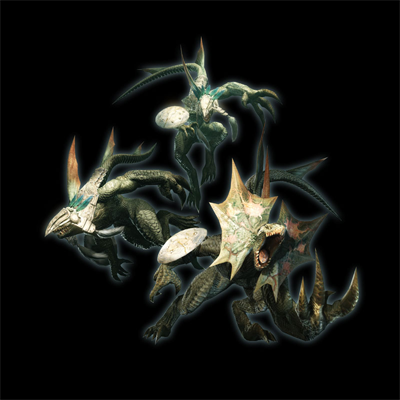 They are regarded as low-tier enemies and not hugely difficult. 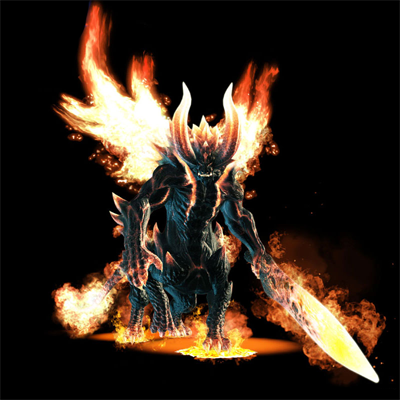 Berial:Berial is about the size of a small building, and just being near other structures, will cause them to catch on fire. It's unwise to get up, close and personal with him. The One Winged Dark Knight is fought on top of what seems to be the Order's HQ. 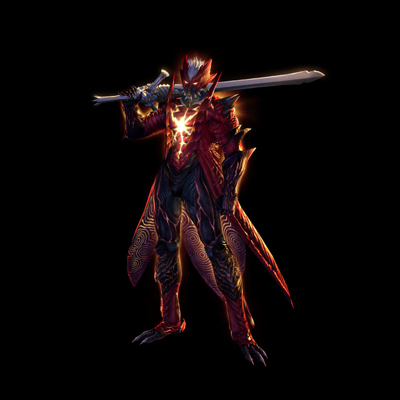 Only Nero fights this creature and not much is known about it. It seems to be the general leader of the White Knights that all work for the Order. 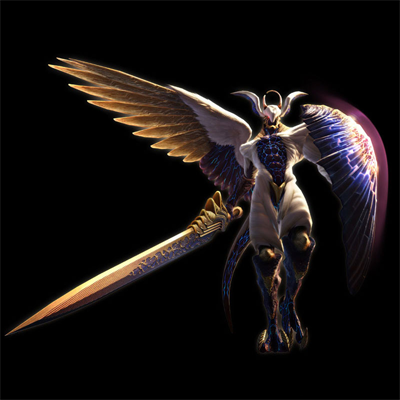 It utilises a massive sword in combat and later on, uses a giant spear. 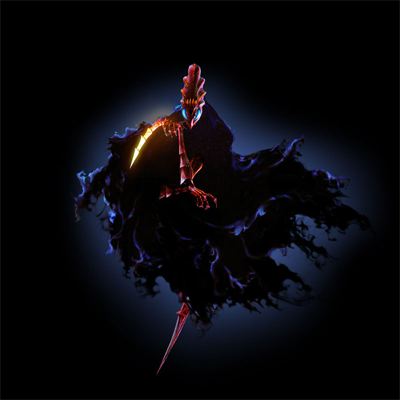 One Eyed Dark Knight:The One Eyed Dark Knight is a mysterious bug-like Knight demon found inside of the Order's HQ. 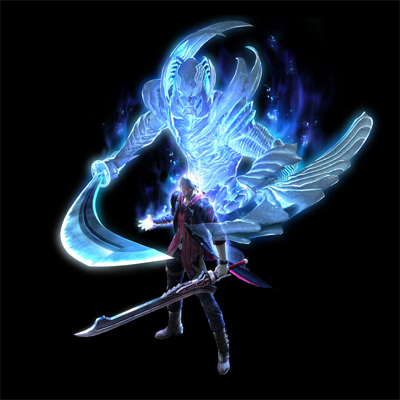 Not much is known about him other than that his combat abilities are quite diverse.